Learn from the Best with Special Guest: Coach Bill Hart. 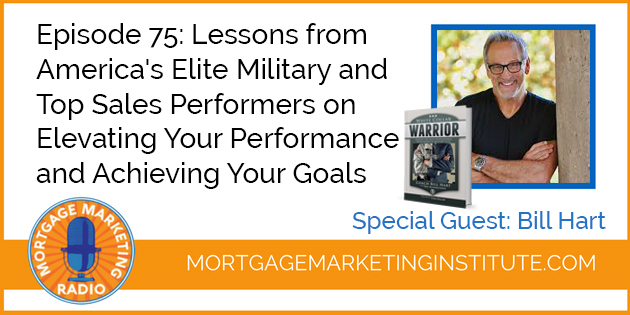 On this episode, Coach Bill Hart reveals the how to become an elite Mortgage Sales Professional by learning proven lessons from the warriors who set the global standard for operational excellence: the American military elite. To be the best you must learn from the best – so YOU can be your best. How do we execute on our plan, and how do we achieve our mission? In Bill’s new book, he interviews former members of the US Special Forces and leading sales professionals from a variety of industries, and then Bill creates parallels between the two, to understand the similarities between elite military and top sales performance. 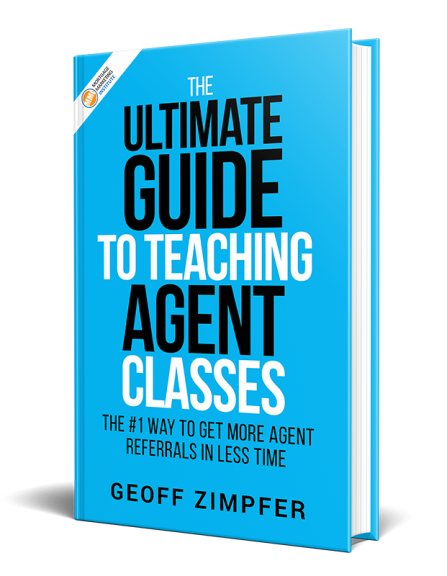 This interview – and Bill’s new book, will help you uncover proven tips and practical tools to train for any situation that you’ll encounter in the field, overcome any fears that you may have and channel it into productivity. 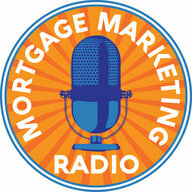 You’ll discover how to find your personal why and keep it alive, especially if you’ve been in this mortgage business for quite a while. Then you’ll learn how to build a team that shares your vision, your purpose, and your goals.